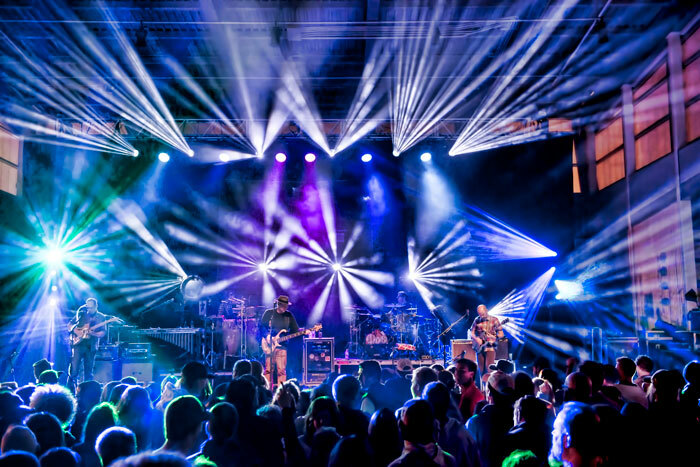 It’s a way to support live, local music and contribute to the vibrancy of the region. ROANOKE, Va. (May 30, 2016) ­– More racers brought more money to the Roanoke Region’s economy during the eighth annual Foot Levelers Blue Ridge Marathon, double marathon, half marathon, relay, Carilion Family 1-Miler, and Anthem Star 10K. More racers brought more money into the Roanoke Region’s economy during the sixth annual Foot Levelers Blue Ridge Marathon, half marathon, and Anthem Star 10K. 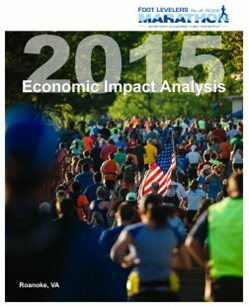 “America’s Toughest Road Marathon” hosted 1,677 runners who generated more than $556,000 in economic impact, according to a new study. Over the past six years, the event has contributed more than $2.6 million to the local economy. A post-race survey determined the April 18 races created $340,693 in direct new sales activity, plus an additional $215,482 in indirect and induced spending for a total of $556,175 – up 6.7 percent over 2014. Activity surrounding the event will also support 6.2 jobs in the regional economy over the period of one year. 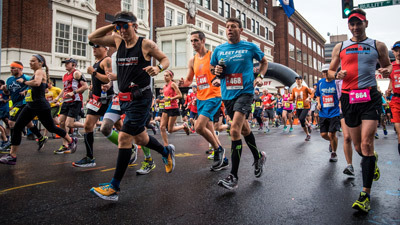 The economic impact is larger this year as a result of increased number of registrations as well as increases in average amount spent by travelers and average length of stay for those coming into the Roanoke Region for the races. The race drew runners from 37 states – in addition to the District of Columbia – and six countries: Australia, Canada, Czech Republic, Finland, Haiti, and the United Kingdom. The number of runners participating from outside the region accounted for more than half of race participants; and while average spending for extra-regional runners was down slightly, the number of additional participants more than accounted for the difference. The Partnership and Roanoke Valley-Alleghany Regional Commission prepared a participant survey to measure the event’s economic impact. Respondents were asked to report the amount spent on fuel, meals, lodging, miscellaneous retail purchases and admissions while in the study area. Along with national interest in the race, local participation continues to grow as well. The 10K race option, post-race festival and concert in conjunction with the Down by Downtown Music Festival, brought the community out to Elmwood Park. The race was again broadcast live by WDBJ7, who reported large viewership throughout the race. More than 43 percent of all survey respondents reported staying in town for at least one night. Approximately 37 percent stayed between one and two nights. The average length of stay among overnight visitors was 1.9 nights. About 46 percent of all respondents reported traveling with family or friends, with an average of 2 additional people in the travel party among overnight visitors. Day-trip visitors traveled with an average of 0.5 others per participant. The race course started in downtown Roanoke and climbed to the top of Mill Mountain and Roanoke Mountain along sections of the Blue Ridge Parkway for a total elevation change of 7,430 feet, making it America’s toughest road marathon. “The event is more than the bucket-list race it is earning a reputation for; it’s a great way to engage a healthy and active community right here at home. More than 30 organizations and sponsors, 475 volunteers, and countless spectators come together for the Blue Ridge Marathon each spring, welcoming people from all over the nation and world to our community,” Eshelman said. The 2016 races are set for April 16. View the full economic impact report.